All Hudgins homes currently listed for sale in Hudgins as of 04/25/2019 are shown below. You can change the search criteria at any time by pressing the 'Change Search' button below. If you have any questions or you would like more information about any Hudgins homes for sale or other Hudgins real estate, please contact us and one of our knowledgeable Hudgins REALTORS® would be pleased to assist you. 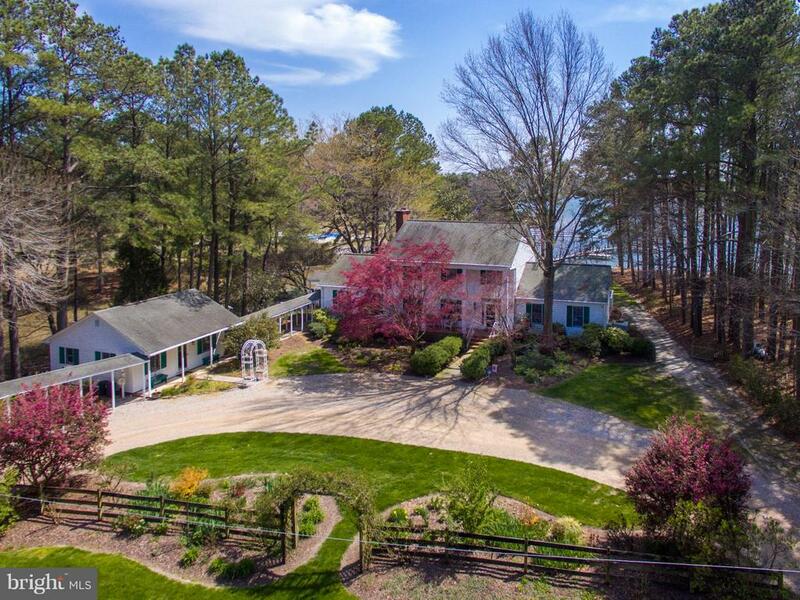 "New price now includes additional acreage and 93 Crab Neck Rd. Blue Heron Cove offers magnificent views from almost every room of Stutts Creek. Private dock, 3 Car Detached Garage, Guest House, Sprinkler System, Tankless Water heater, Hot Tub, Gourmet Kitchen. Main house offers 4 BDRMS, 5 BA, 2 Fireplaces(gas), built in bookshelves, sun room, hardwood floors & more."